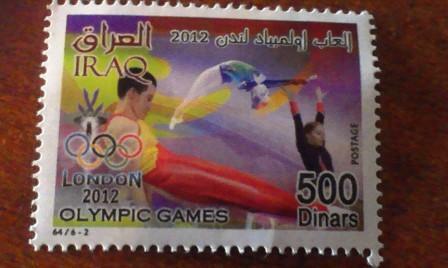 Hello, I am a stamp collector originally from Kurdistan. 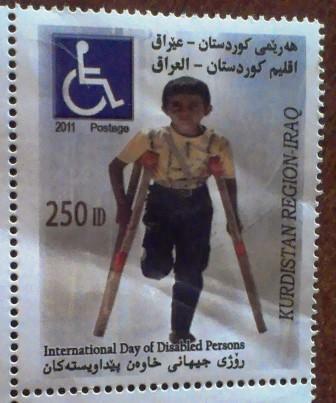 Do you know where I can buy Kurdish stamps from? I am wondering if the federal Iraqi government allows/acknowledges the existence of such a local postal service and such local postage stamps? I was also wondering whether in the Iraqi Kurdistan region the people can also make use of the Iraqi Post postal services or only the Iraqi Kurdistan's postal services? And if so, are there separate post offices for both the Iraqi postal services and the Iraqi Kurdistan's postal services or can they be operated from within the same post office?